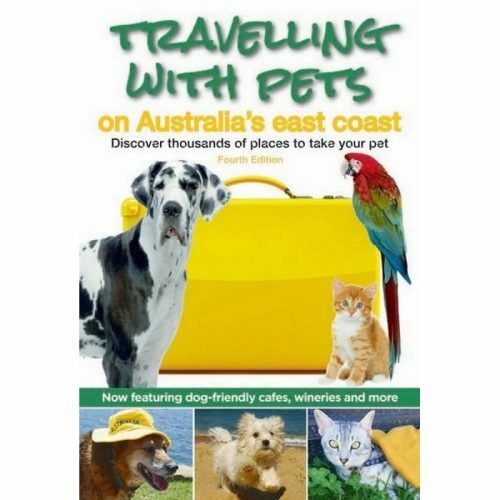 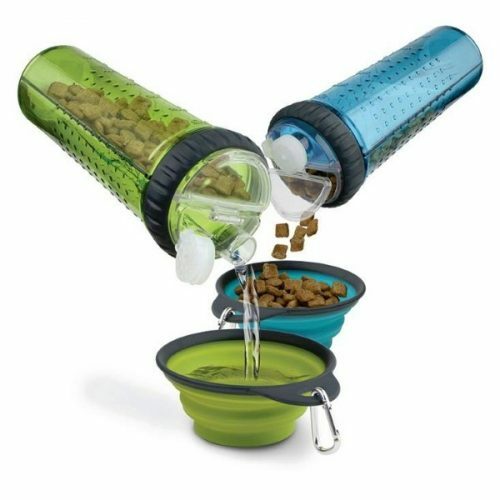 This is a must have for active pets on the go while travelling, hiking or just on a walk. 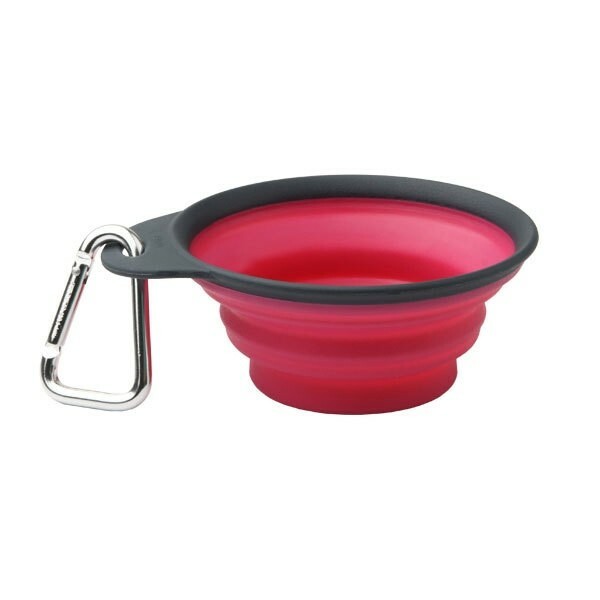 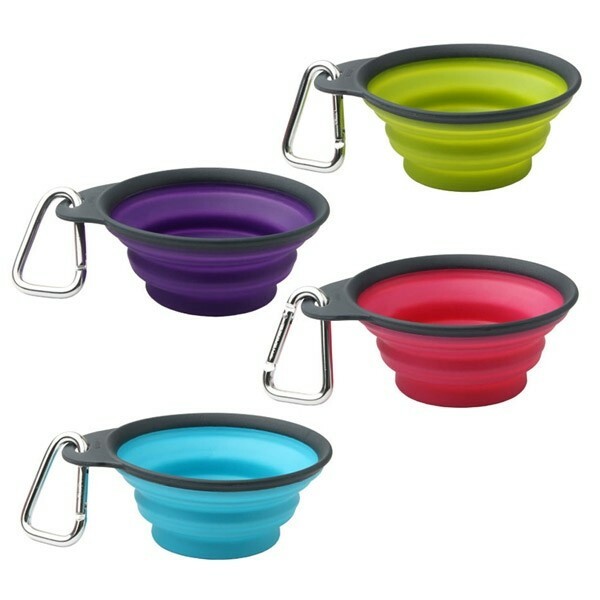 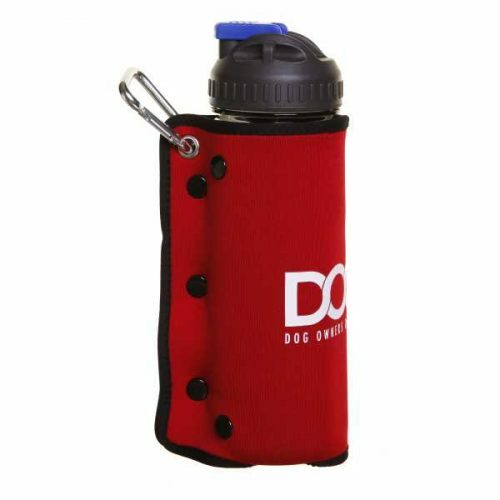 – Collapsible cup with carabiner is the perfect solution for thirsty or hungry dogs. 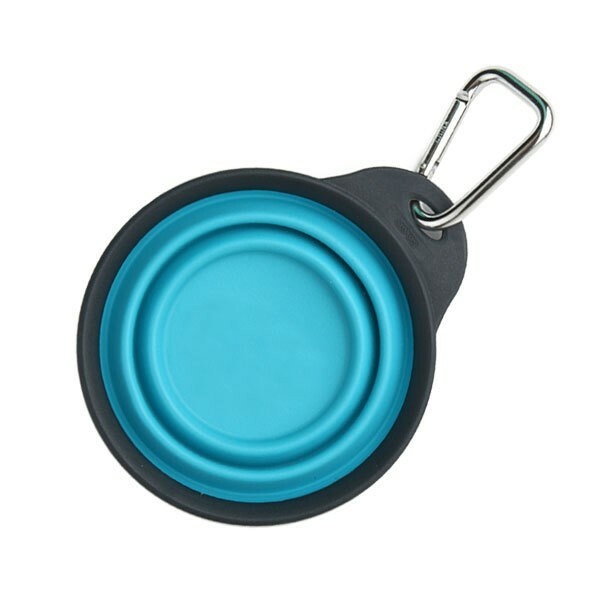 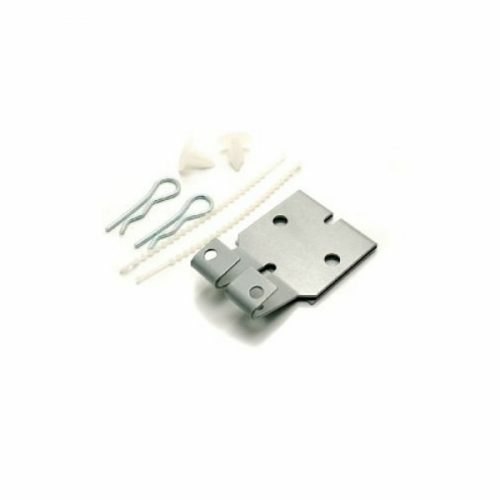 – Clip easily latches onto belt loops, leashes, backpacks, strollers or purses. 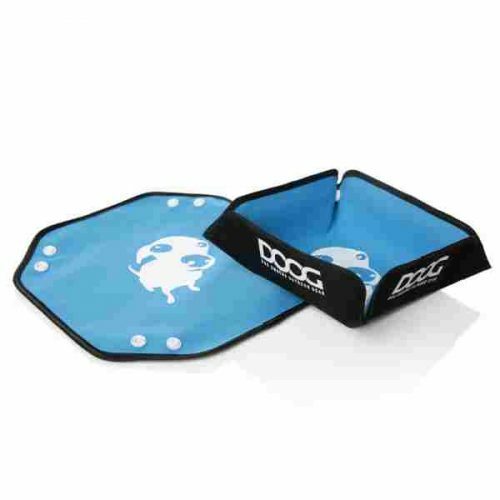 – Collapses to less than 1.5cm thick. 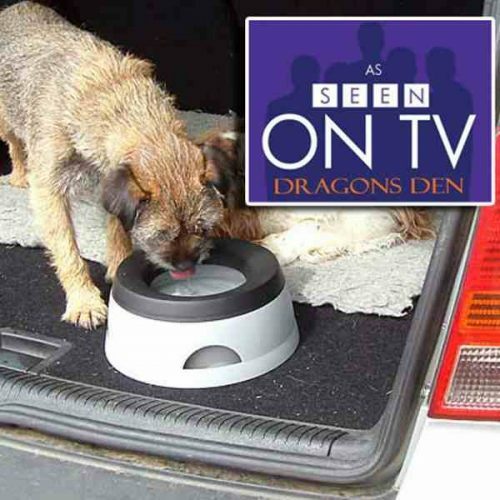 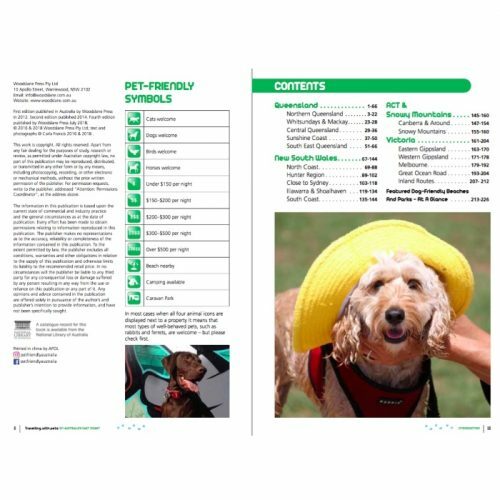 – Great for travelling, camping, walks and pet sport events. 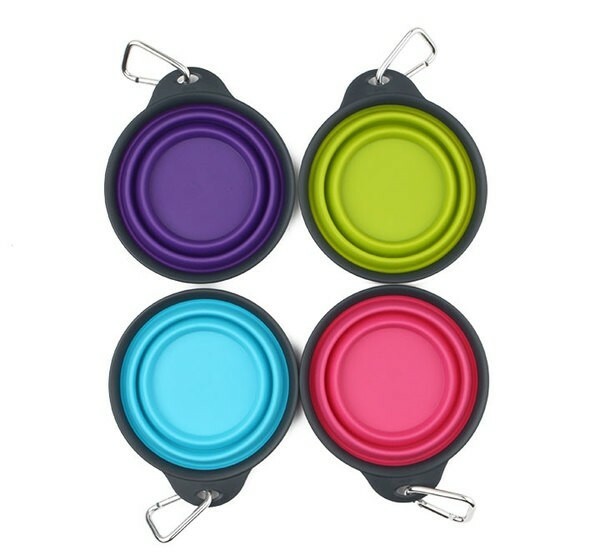 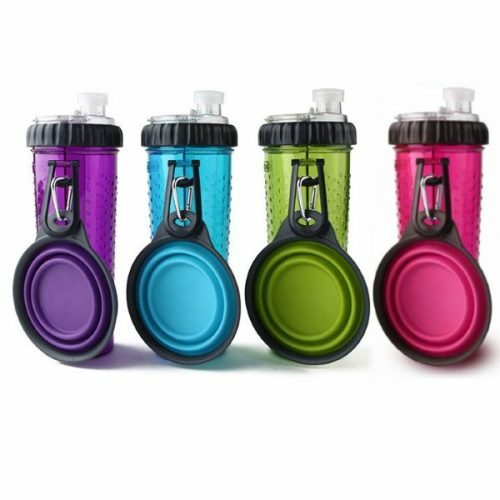 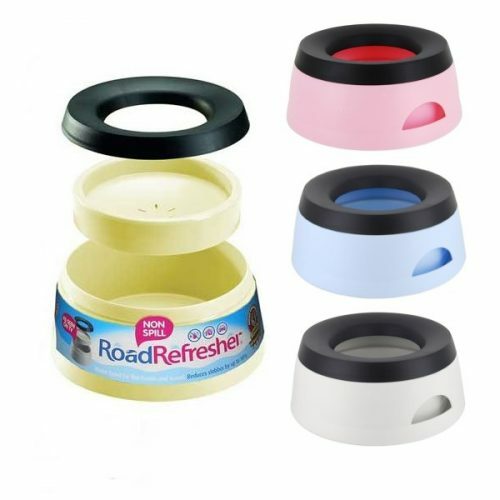 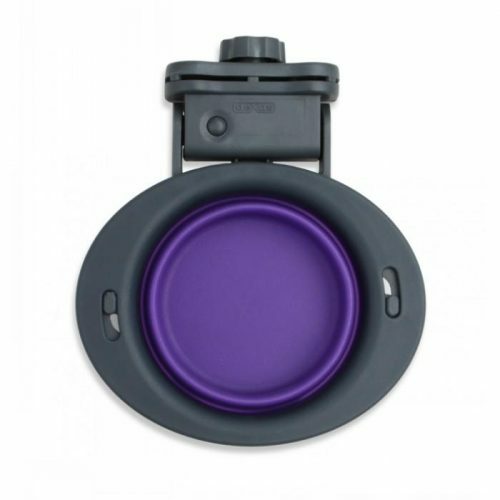 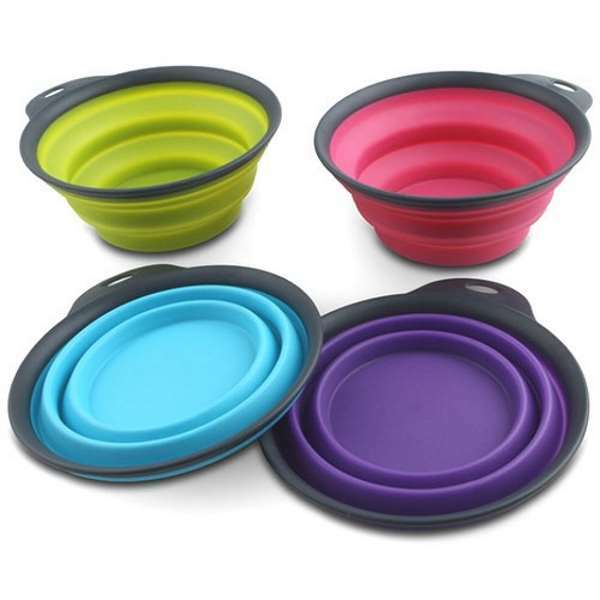 – Washes collapsed, dishwasher safe and antimicrobial/BPA free. 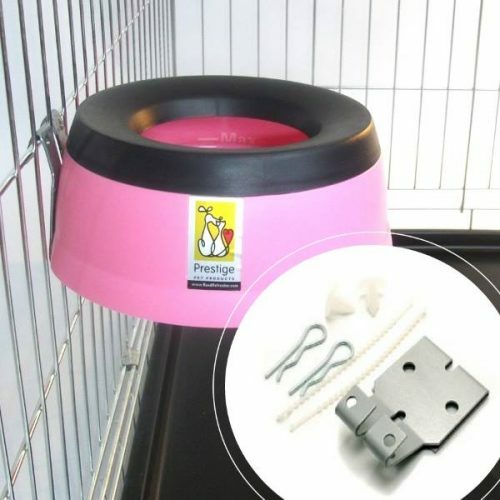 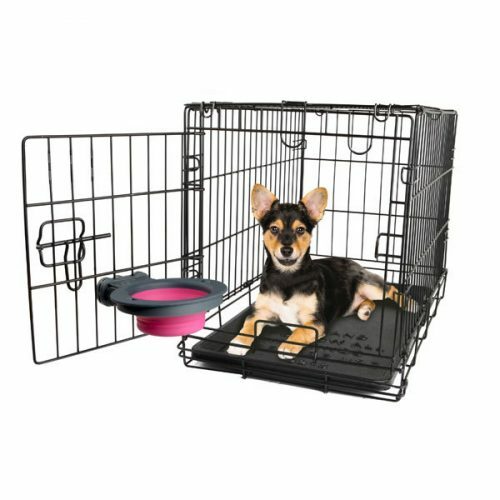 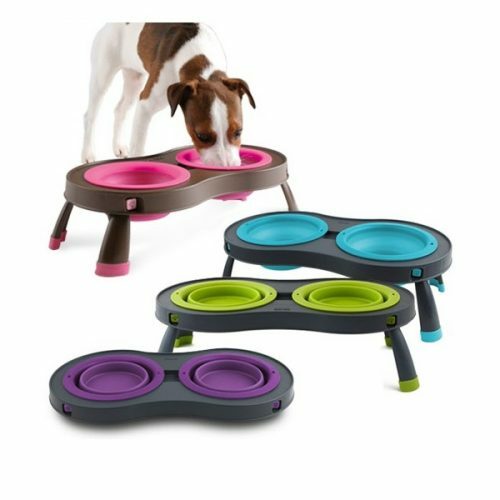 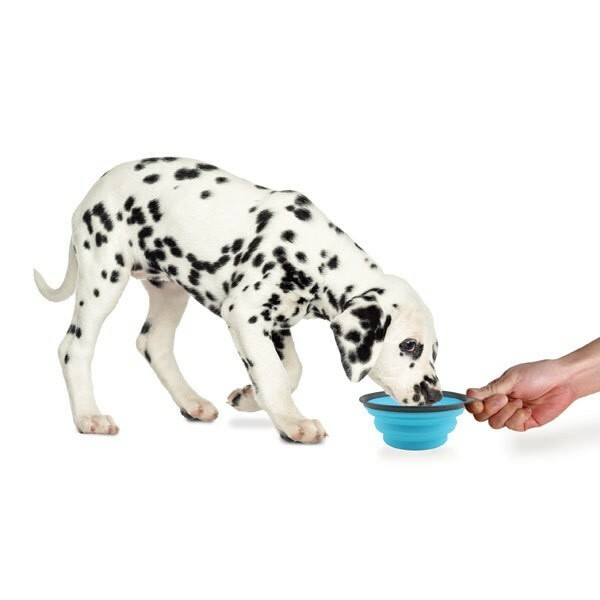 The Popware™ for Pets collapsible feeding and watering bowls are designed to help care for your pet at home and on the go! 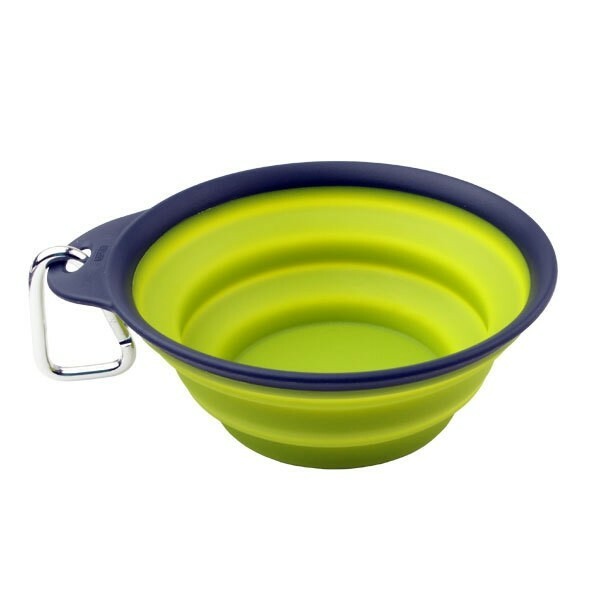 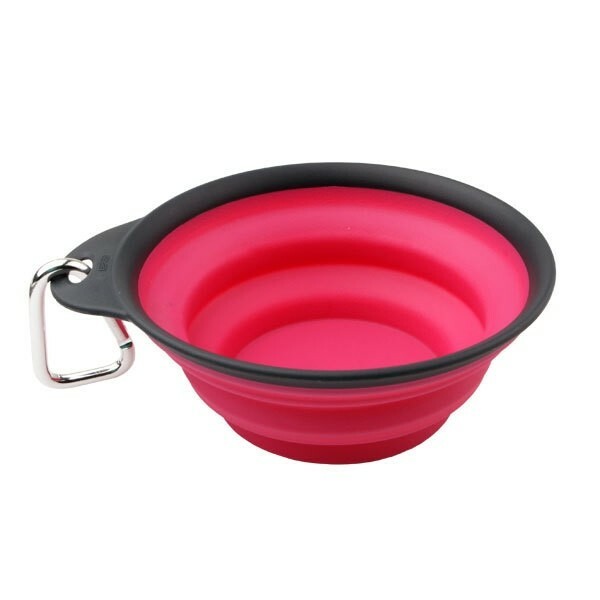 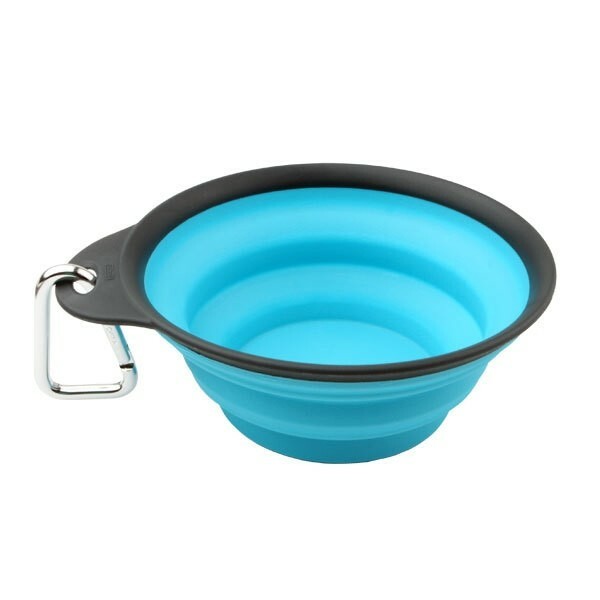 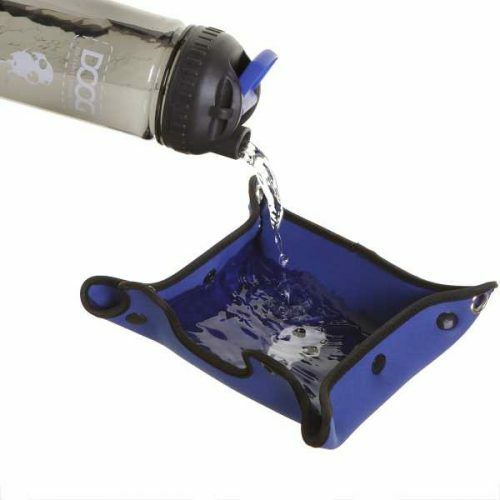 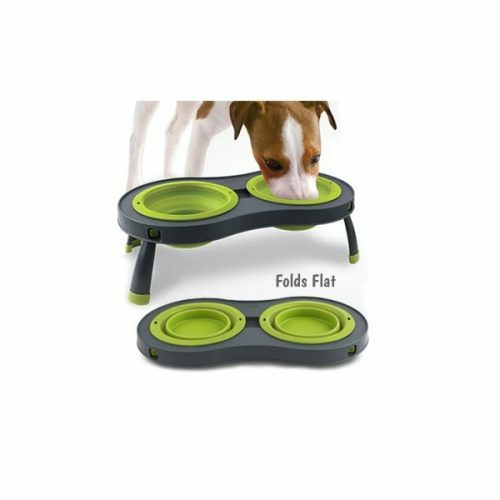 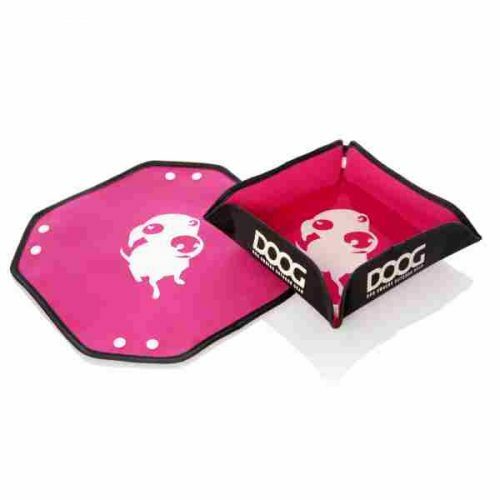 This collapsible dog travel bowl is a must have for active pets on the go while travelling, hiking or just on a walk.